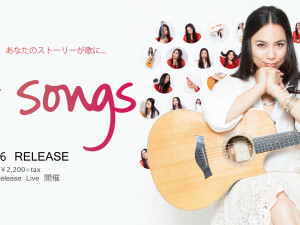 INVIVO guys are back in Japan again! Here’s the annual event with them again with the awesome INVIVO Wine and Air New Zealand. 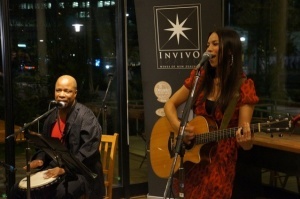 A must go to event especially for you wine lovers! Limited to 120 people only so book ASAP on the form above! 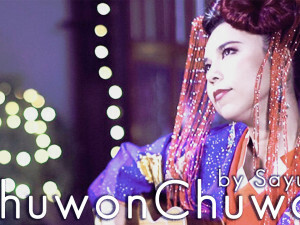 Chuwon Chuwon on iTunes JUNE 24!! 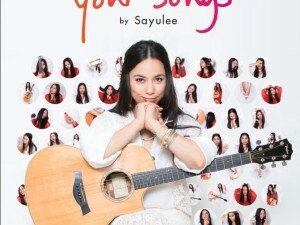 “Your Songs” ALBUM RELEASE on 16th Sep!! 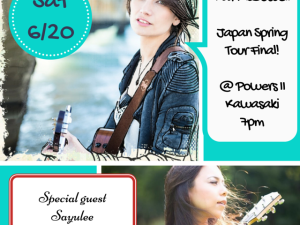 Sayulee solo live @Kat McDowell’s Spring Tour 2015 Final!